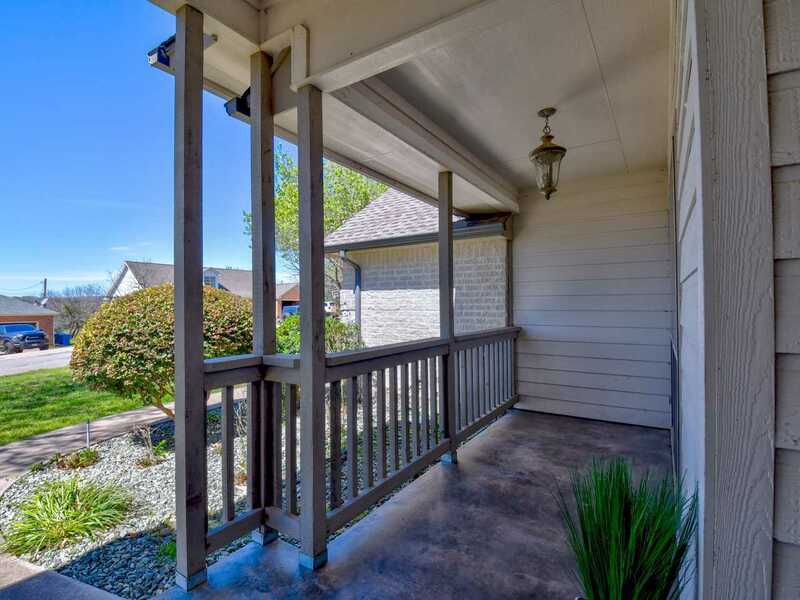 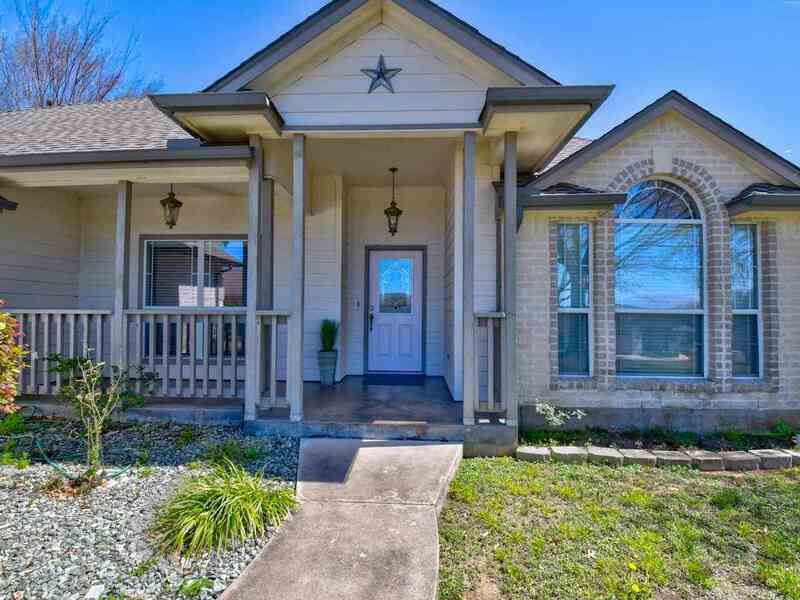 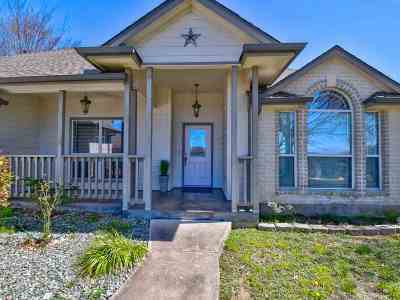 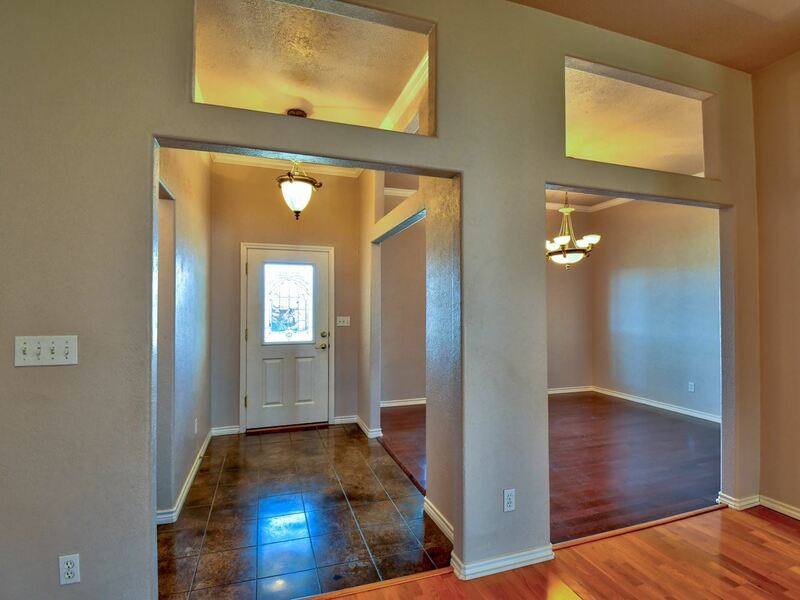 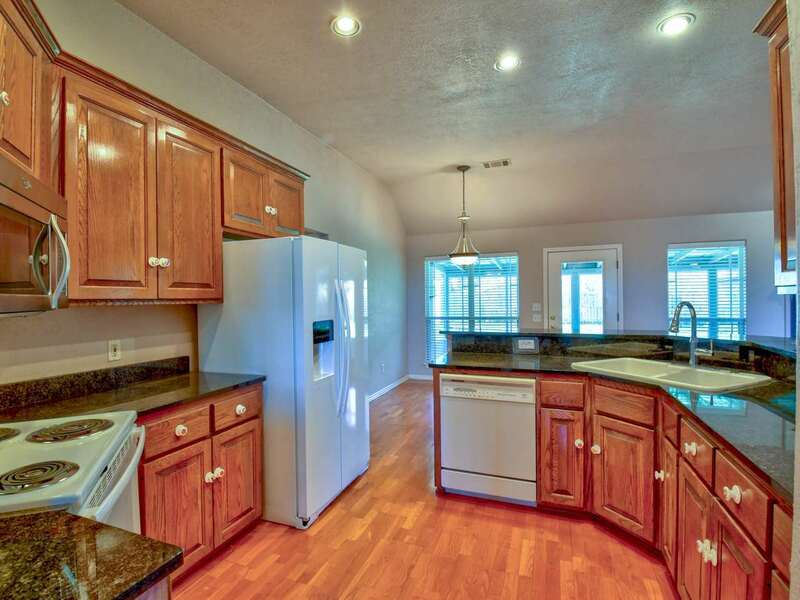 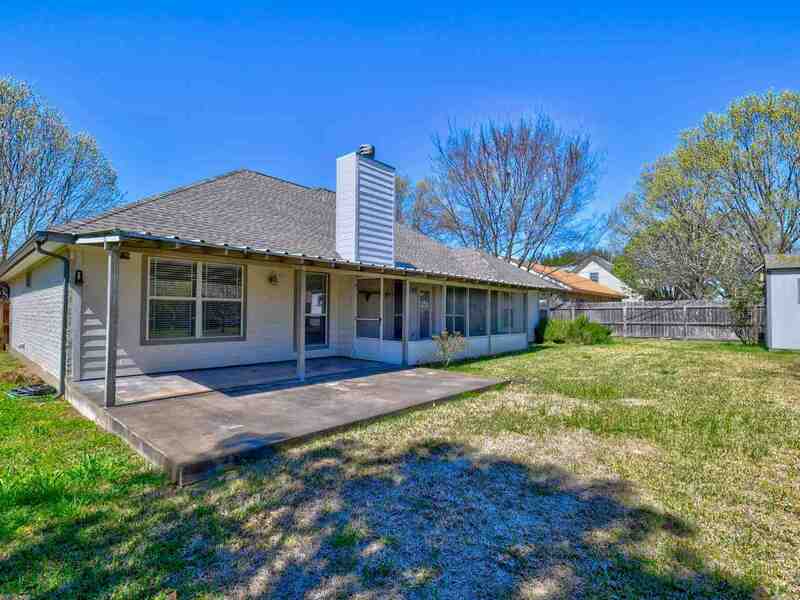 Ready for move in, this tidy 3 BR/2 BATH is conveniently located in the heart of Marble Falls in Lacy Lans Subdivision just minutes from HEB, schools, and shopping. 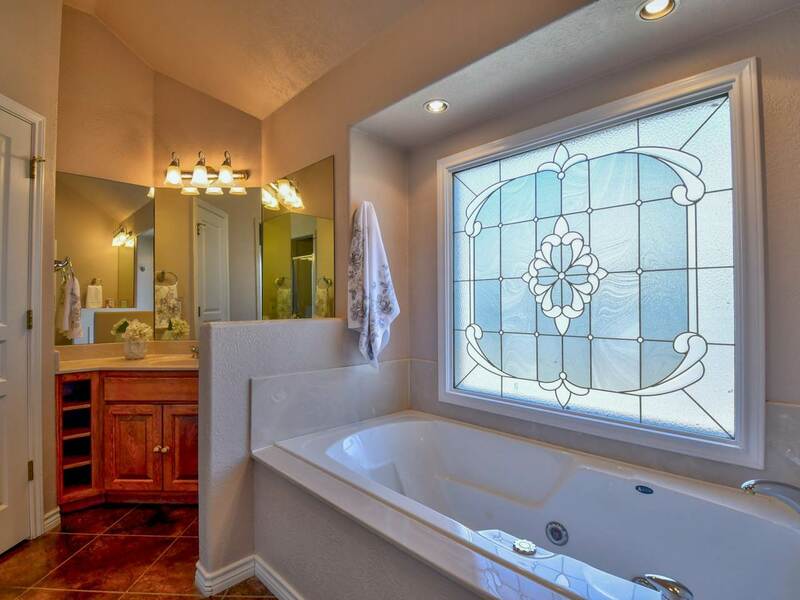 This end of Sunset Drive is not a thru street so traffic is light and views are great! 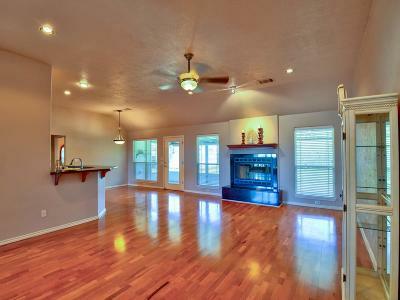 The 1900+ sq.ft. 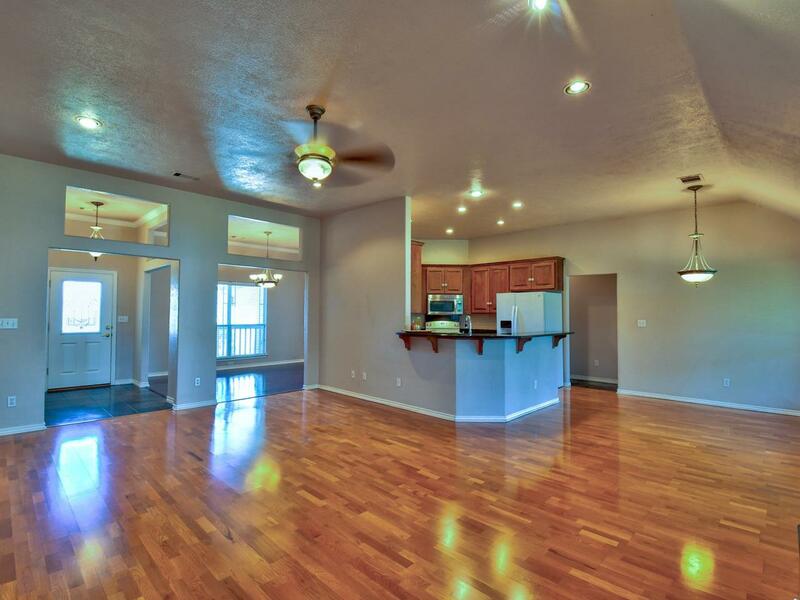 home makes great use of space with a formal dining area, breakfast room, open kitchen and living with a gorgeous granite fireplace. 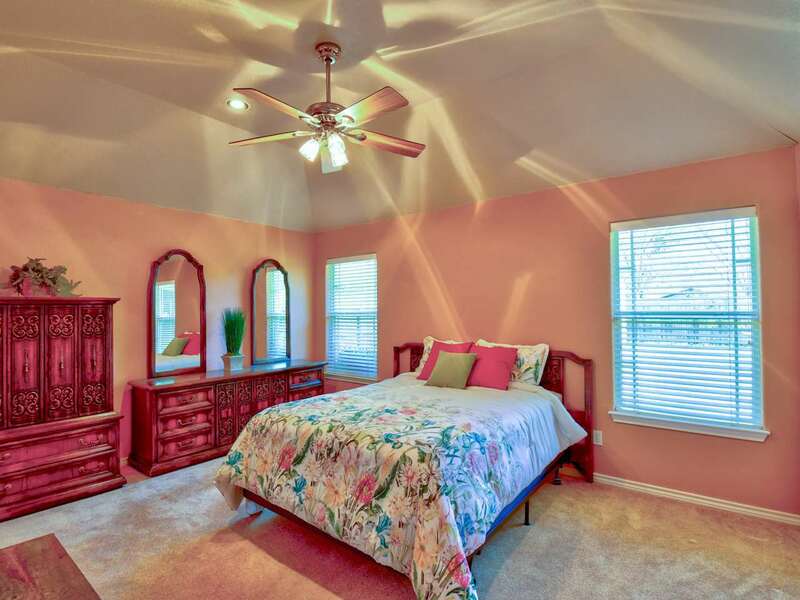 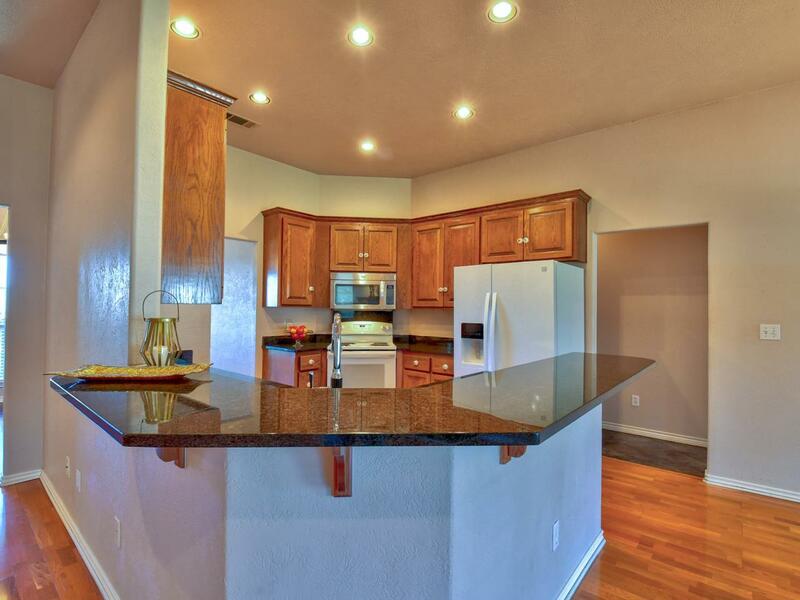 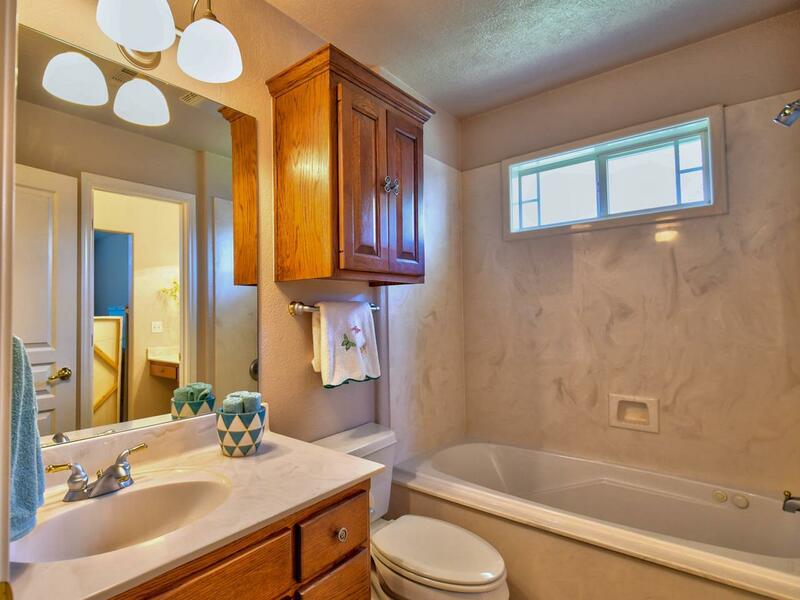 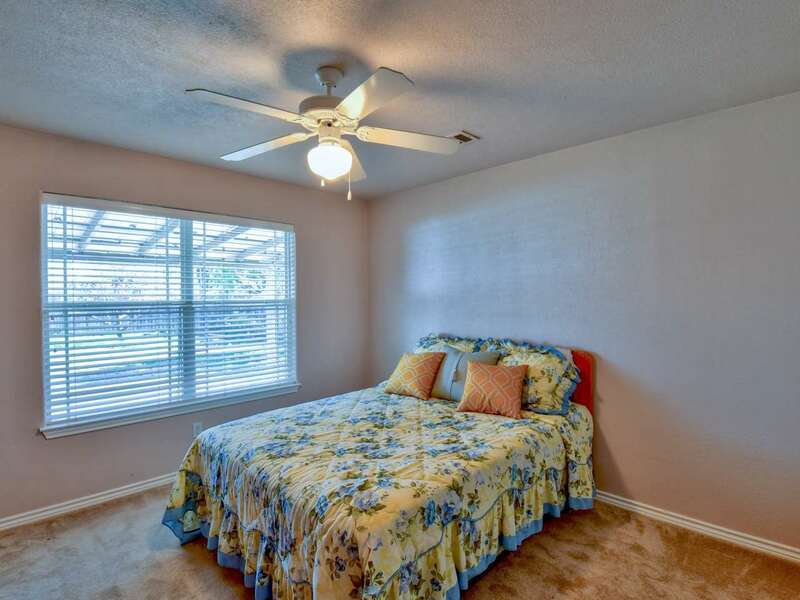 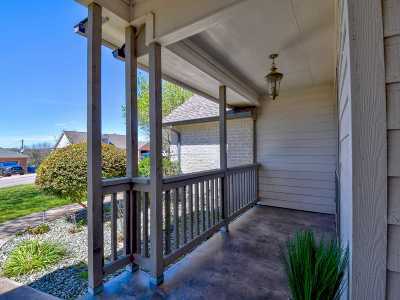 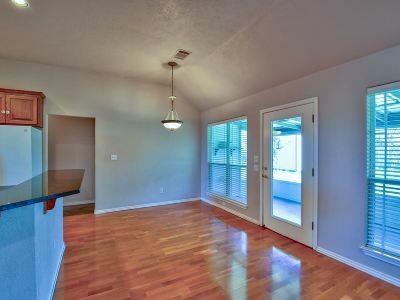 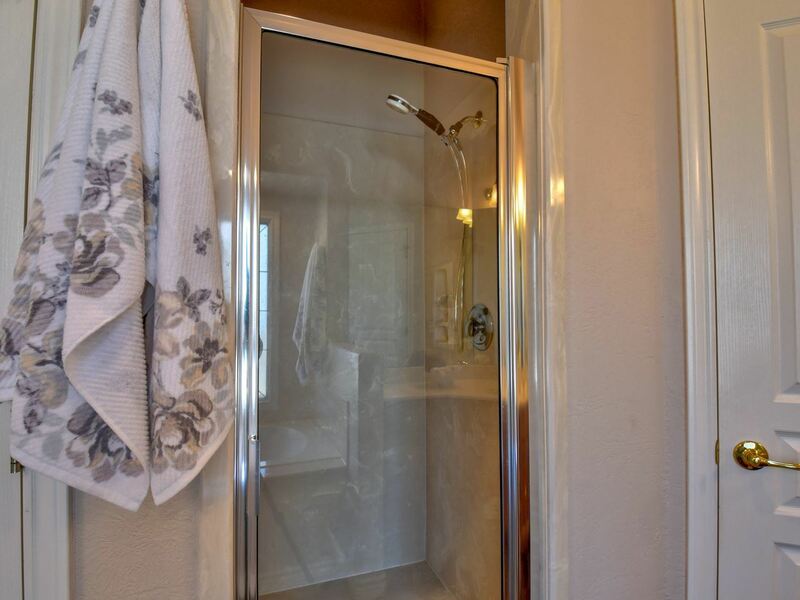 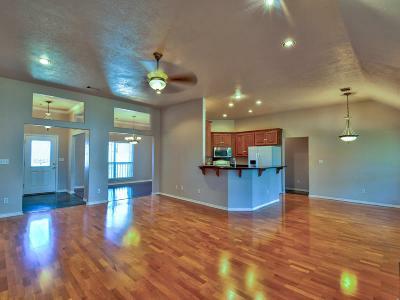 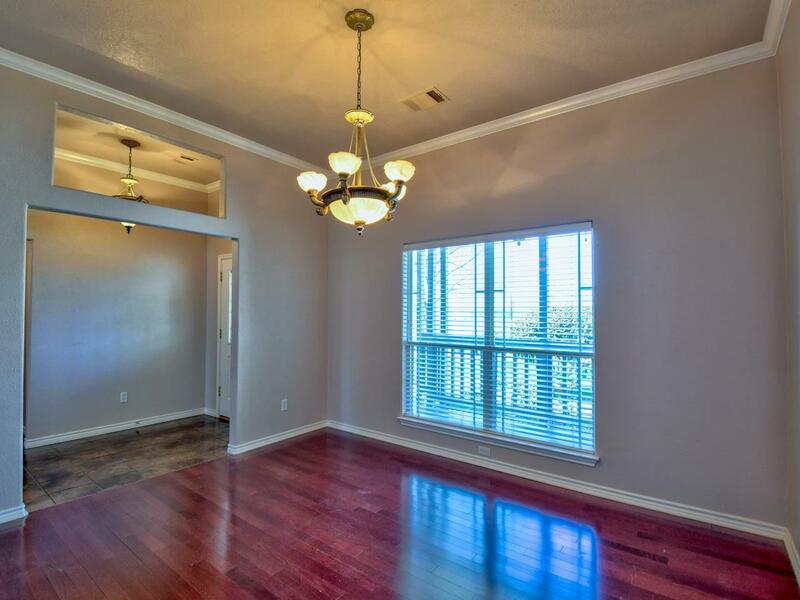 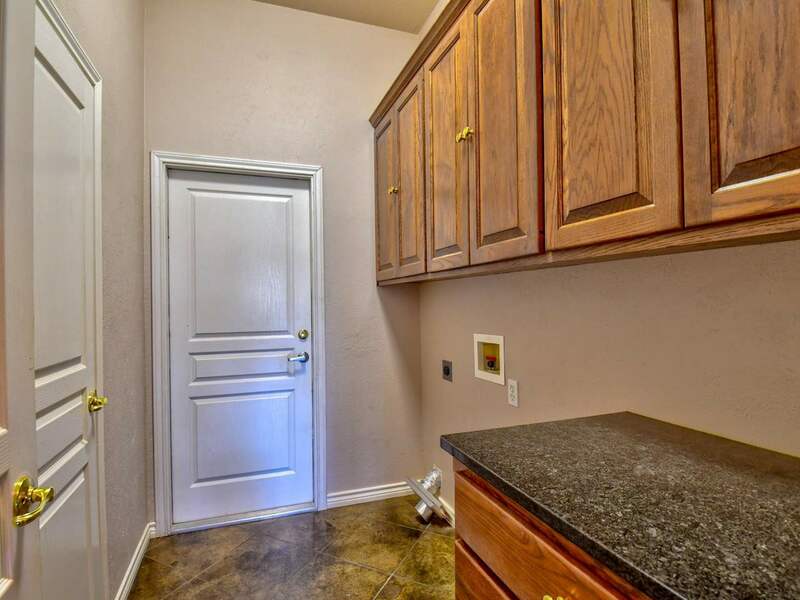 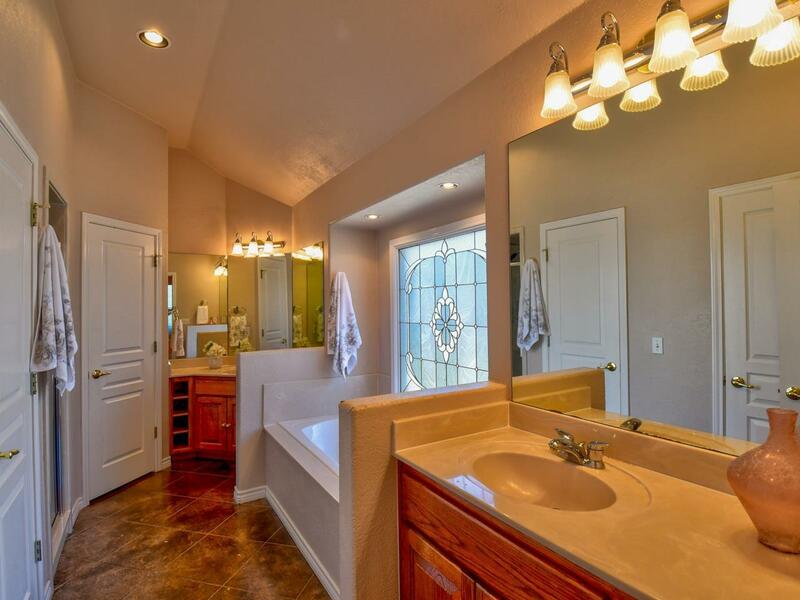 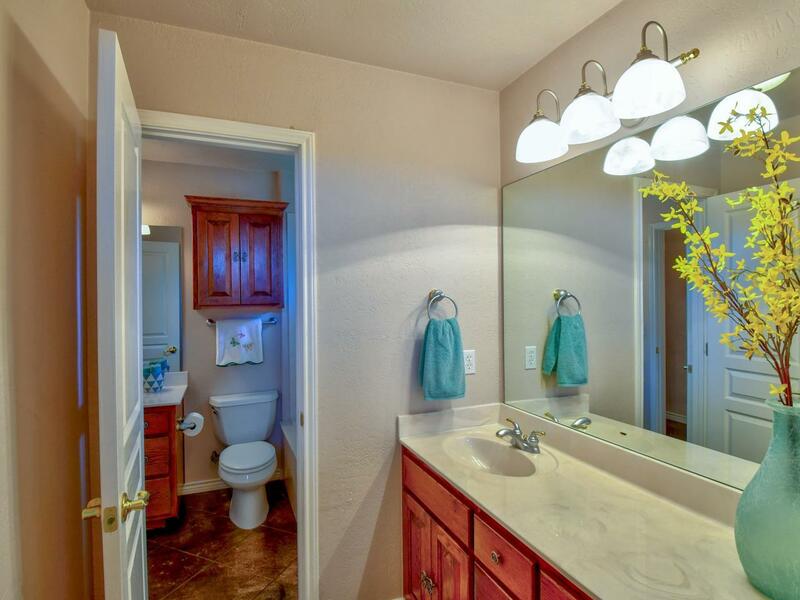 Extras include granite counters, coffered ceilings, wood floors, 2 jacuzzi tubs, and bonus guest bath vanity. 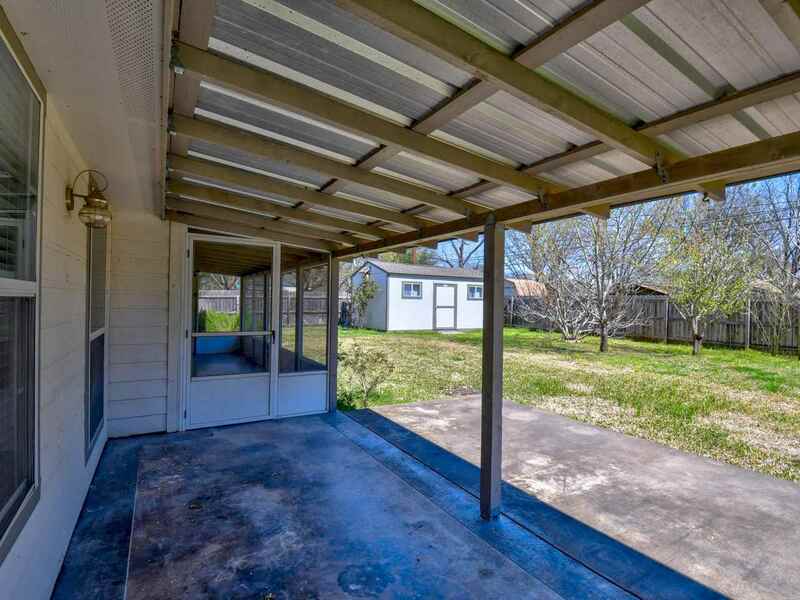 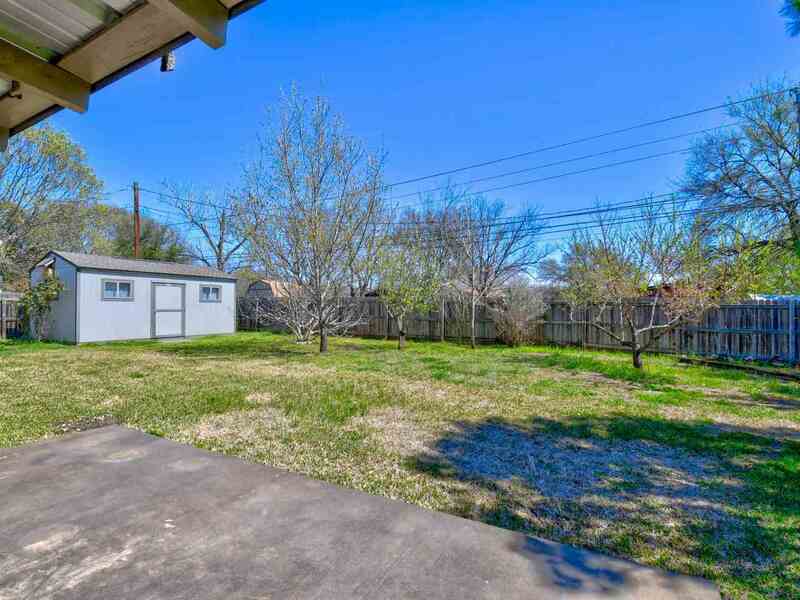 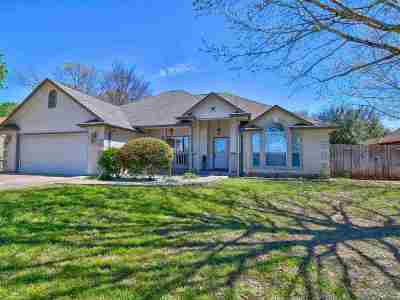 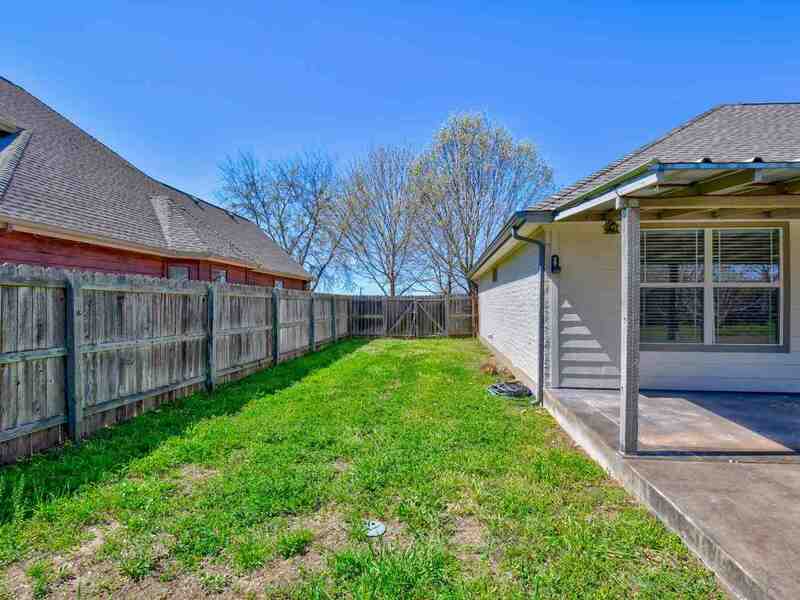 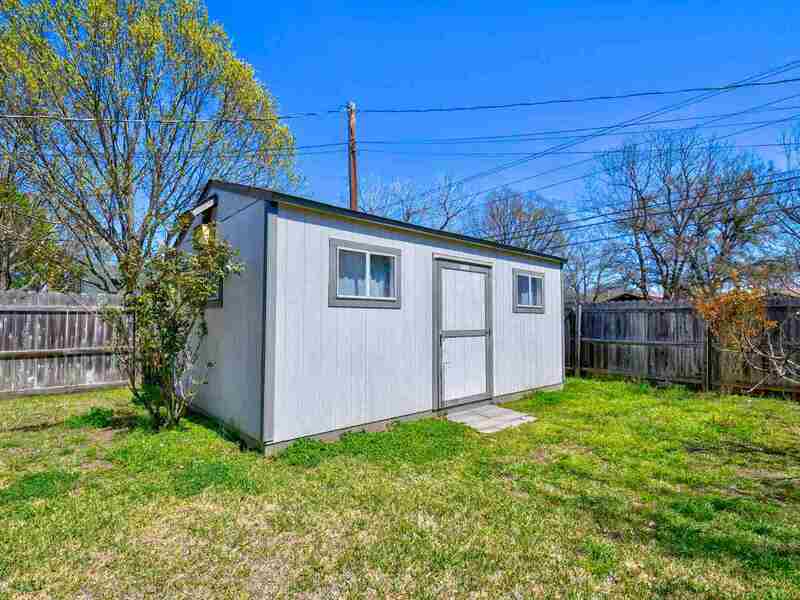 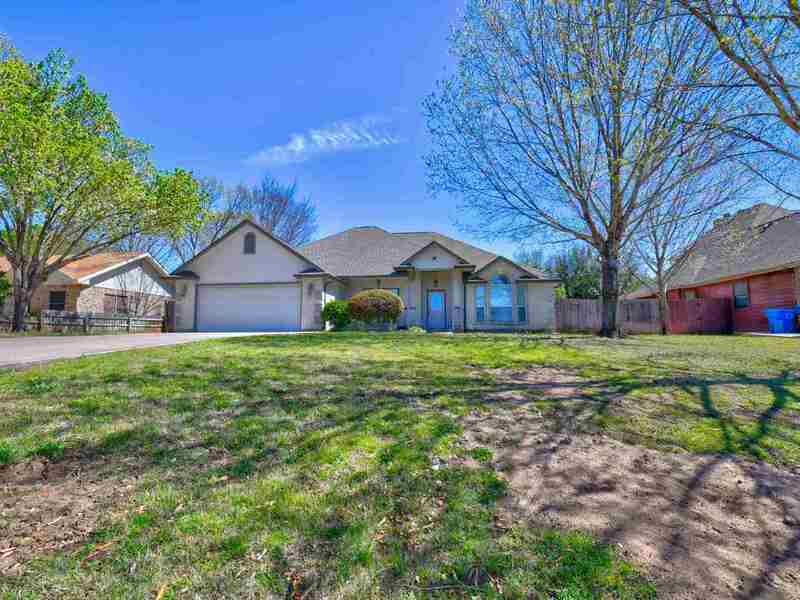 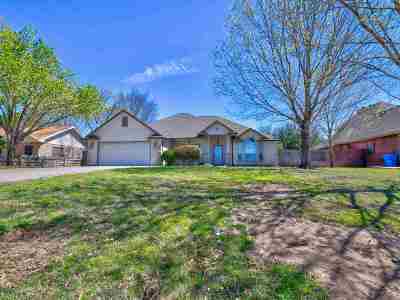 The screened porch and open patio are perfect for bird watching in the lush fruit trees of the fenced yard and the large outbuilding is ready for projects with electricity and AC!